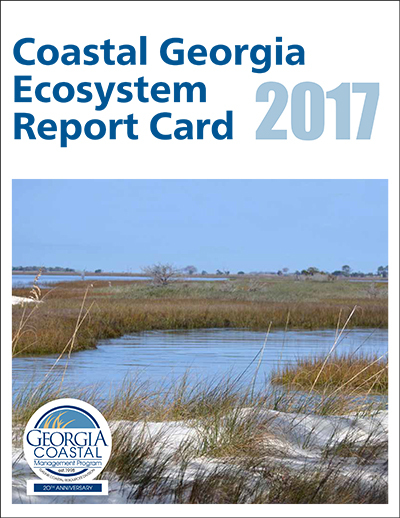 The Coastal Georgia Ecosystem Report Card is an important tool for planning restoration activities and conservation. 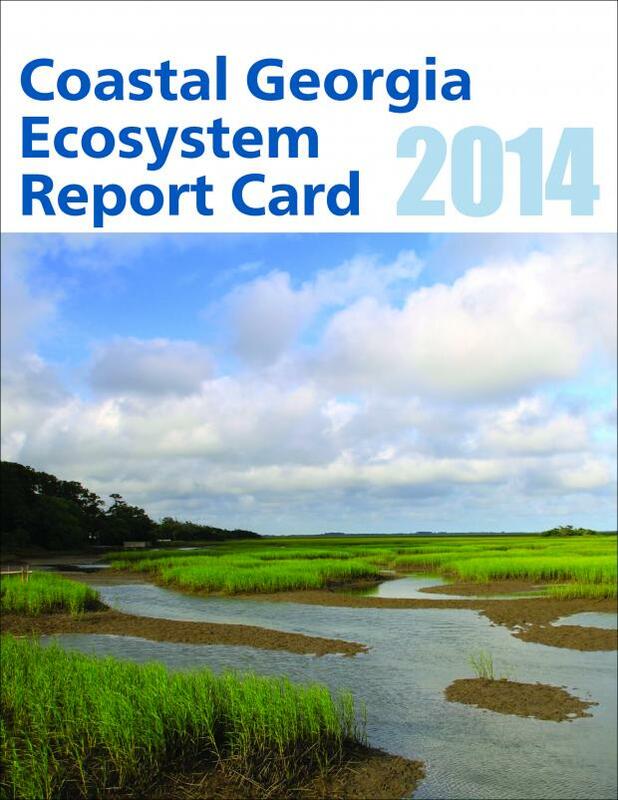 It provides a transparent, timely, and geographically detailed assessment of health in coastal Georgia. Coastal Georgia health is defined as the progress of indicators toward scientifically-derived thresholds or goals. 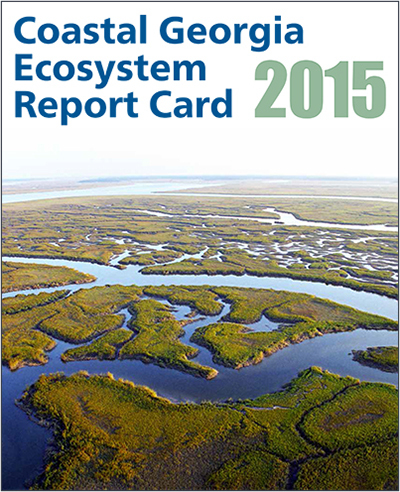 The twelve indicators in the report card examine aspects in human health, fisheries, and wildlife. 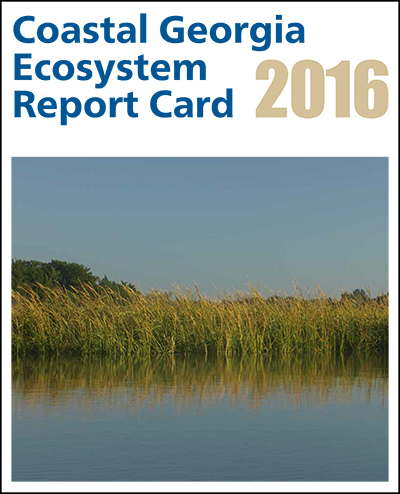 Ecological report cards are considered a public friendly way to provide a timely and geographically detailed assessment of ecosystems and rivers. Report cards provide a numeric grade or letter that is similar to a school report card, allowing for quick and understandable results to a broad audience. For more information about the annual report card details, click the representative yearly icon below. The following clickable links provide additional information on how the report cards were developed and frequently asked questions. To learn more about our report card development partner, visit their website at www.ian.umces.edu.